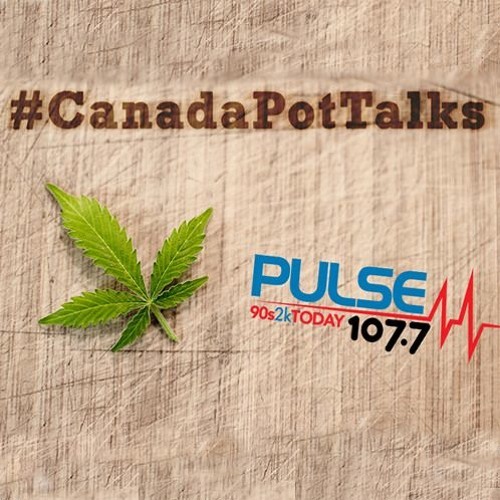 Canada Pot Talks covers the wide spectrum effected by the legalization of recreational adult use Cannabis - from social. health and community issues to the booming new 'green' cannabis economy and the growing new investment sector - Canadian Cannabis Stocks. Canada Pot Talks is sponsored by Liberty Leaf Holdings Ltd, and LGC Capital.